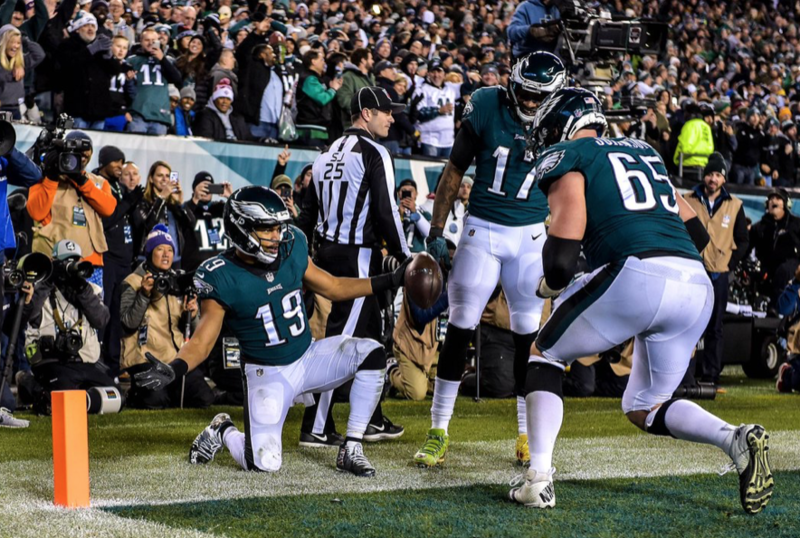 PiLive: Eagles are back? … Or EAGLES ARE BACK! Plenty to discuss on last night’s PiLive. Half the crew was struggling from MNF, so we thought is was going to be an easy podcast. Next thing you know, Rivers vs. Eli popped up and sh*t hit the fan! Before that, we discussed all things Eagles and how they can beat the Cowboys. Is targeting Ertz a bad thing? Doug Pederson and his coaching style, etc. As always, we go live on Facebook so give us a like!